Uber has become the king of ride-sharing services, so it’s important to know how to stay safe when riding in one. 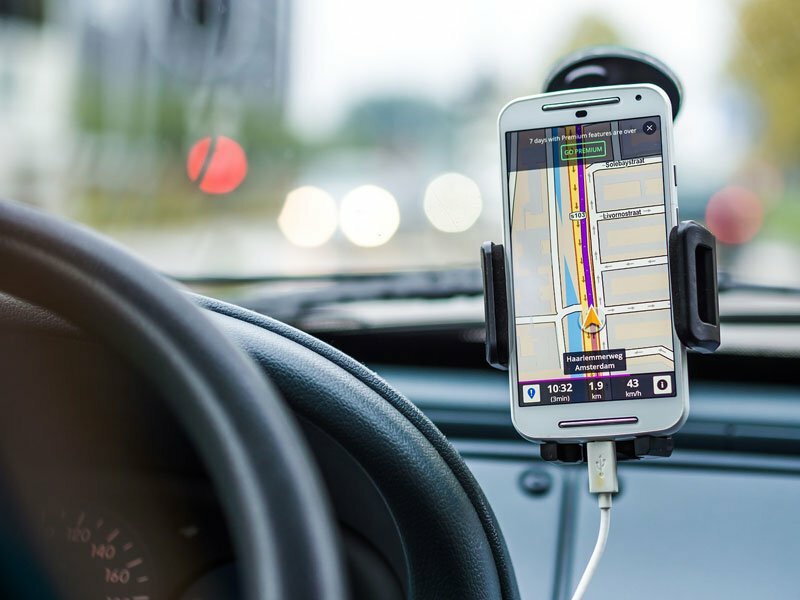 Uber, a ride-sharing service that is available in hundreds of cities worldwide, allows users to download the app on their smartphone, connect with a driver that is close to them, and get a ride to their desired location. For many people, it has become an alternative to taxi services because of the cheap cost and convenience. However, there have been several reports of imposter Uber drivers assaulting their passengers. To avoid having this happen to you, here are some safety tips you should use when using Uber. Verify the Car and Identity of the Driver Before You Get In: The Uber app notifies you of your driver’s name (along with their photograph) and their car make and model. This information is intended to prevent riders from getting into a car with a fake driver. While Waiting for Your Ride, Wait Inside: Another safety precaution that is built into the app is Uber’s alert system of when your driver is here. This means you don’t have to wait outside for your driver–stay inside where you know you are safe instead of waiting in potentially dangerous areas when it’s dark out. Keep in Touch With Friends or Family: Make sure that you text your friends when you reach home. If they don’t hear from you, they should give you a call to make sure that you are safe and sound. Take Note of the Driver’s Rating: One of the best features this app has is the ability to rate drivers. Were they cautious? Nice? A driver with a 4-star rating or above are the only ones you should accept rides from. If a driver has less than 4 stars, cancel the trip. You won’t face any penalty or be charged anything. Contact your team at Hoffman Brown Company in Sherman Oaks, California. They are happy to help you with all of your insurance needs.